Premier League. Kick-Off: 3pm Saturday 20th October. A SUPERB and in-form Bournemouth side entertain an out-of-form Southampton as the Premier League returns to the south coast. Six occasions the sides have met previously in the Premier League with the Saints winning three of those contests. 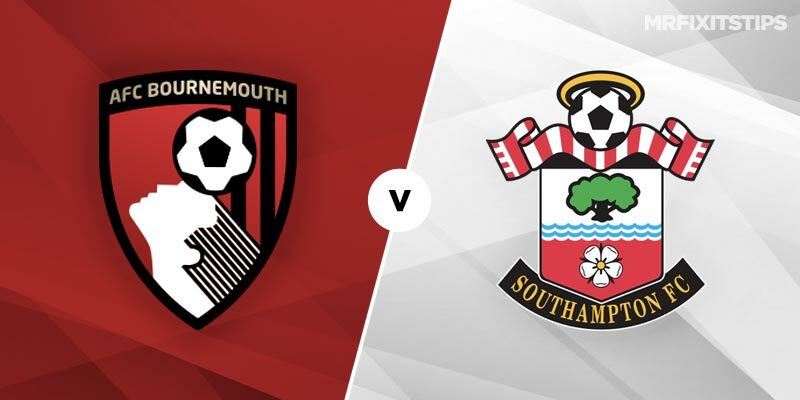 Southampton will look to find hope in those head to heads as they only have one win to their name this season and will be keen to start picking up points as soon as possible. Bournemouth will be looking to carry their early-season form into this one and will fancy their chances of picking up another three points at home. Surprisingly you can still pick up odds against for Eddie Howe's men to register another win. They've scored an impressive 10 goals in 4 at home, winning their last three at home. There's some key stats to look at for this one from a betting perspective. Bournemouth have scored at least twice at the Vitality in all competitions (6 games). The flip side to that is Southampton have conceded twice in 75% of their away league games. I firmly believe goals are on the menu but unfortunately for Mark Hughes' men they aren't as strong as their hosts.